Do you know when you should install flooring or appliances, but don’t know how to get your project to that phase? Don’t worry – you’re not alone! We can help you with our detailed process and continual support. We are here to fill the informational voids regarding the construction process that most have. While most of us are familiar with a kitchen remodel or bath remodel or painting the extra bedroom, managing your home construction requires everything to be done in a specific order and schedules should be planned 4-6 weeks ahead to avoid chaos and troubles. 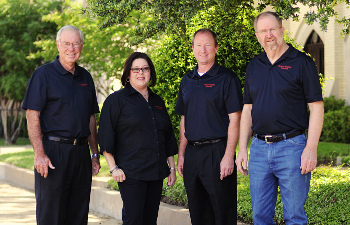 Our team will sit down with you to discuss the best order within the different phases of construction. This ensures that installations happen in the right order for efficiency and cost savings. 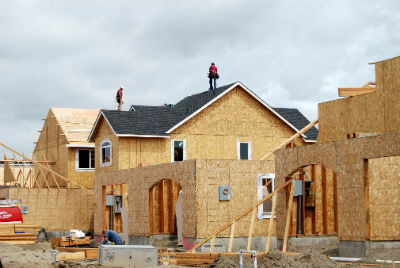 Ideally, you should stay 6 weeks ahead with your construction planning. This way, you can look ahead and know what is coming up when talking to subcontractors. Even if you get held up on one part, you can give them a heads up in time. Communication is key! 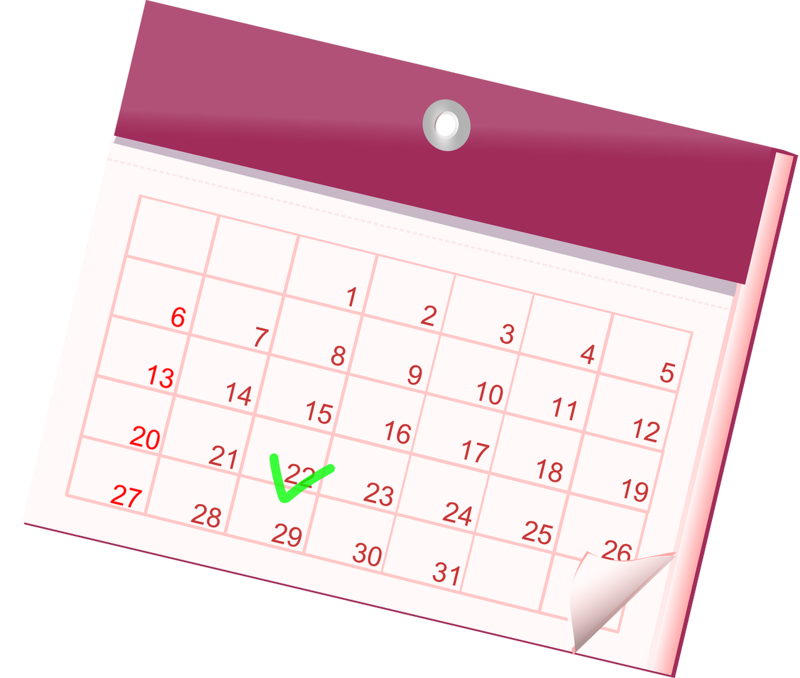 Your team at Owner Builder Network will work closely with you to create a construction calendar customized to match your needs and is based on our extensive experience. So, call or email us to schedule an appointment before launching into work! We will help you master the scheduling process for your construction project. Thinking About Building? Let Us Help With The Decision. The decision to build a new home from the ground up is a major one, and deciding to do it on your own is often scary and filled with questions. If you want to be the decision maker on all aspects of your new home, make the tough calls, work side by side with your contractor, then working with Owner Builder Network may be the right option for you. 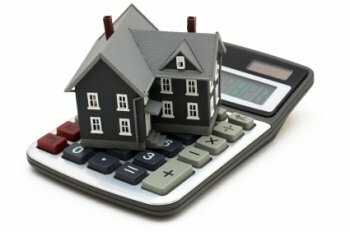 One of the biggest considerations to Being Your Own Builder is the cost savings to you. In today’s market the ‘builder’ is often nothing more than a project manager, subcontracting parts of the job to different companies. As the builder, your ability to make smart choices and build relationships with your subcontractors will put that money back in your pocket. As seasoned experts in this field, we have a network of tried and trusted suppliers and subcontractors, some who have worked with us from our inception in 1997. We know our business and are here to support you and get you into the home of your dreams. Our of our biggest selling points is our past customers who are always willing to chat with you, and share their experiences and recommendations. We have a start to finish approach. We work with you from land purchase to plan design to project completion. We help with planning, financing, all the way through permitting, scheduling, ordering, and paying your bills, while you hold the reins. Ready? Have questions? Let us help alleviate your concerns, contact us today. Spring is a time when things are picking up around the office. We’re hearing from new builders and looking forward to progress reports from current projects. 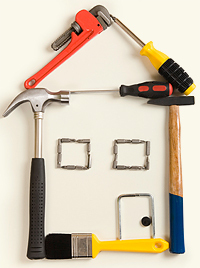 Of the new builders, we’re pleased that about 60-70% of new leads are coming from referrals. We have no better compliment than referrals from our clients! If you know of a family interested in building a home of their own, take a look at our referral form. Interested families can have their initial questions answered by having an informal chat at one of our home shows, contacting us over Facebook, Linkedin, or Google+, or giving us a call. 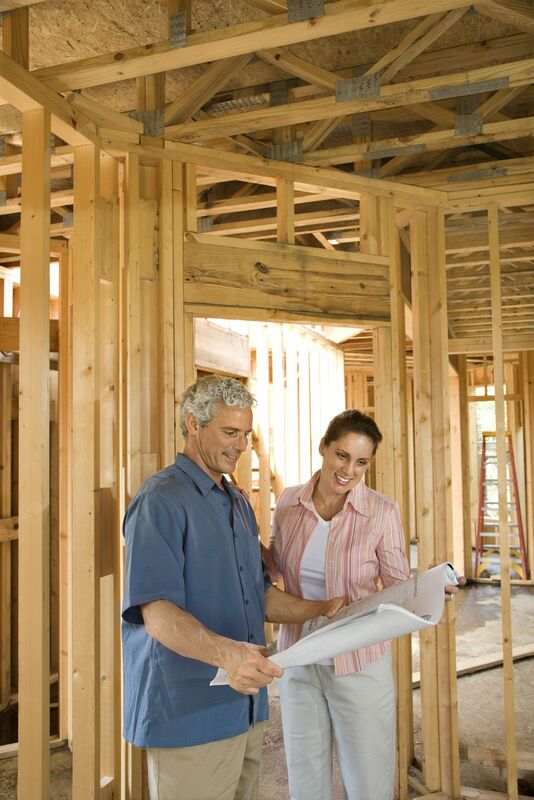 We also offer free consultations to anyone interested in building their own home or working with OBN. It is always a great experience, being part of a home building journey. We enjoy helping families build their own homes, by helping them get the network and know-how that they need. That is why we are only a phone call or office appointment away. We are always available to discuss how you can turn your dream home into reality. In addition, you can connect with other Owner Builders going through the program to share advice, stories, and get support. Take advantage of our workshops and classes to network, while learning what you need to know for a successful project. If you’re curious about how other families have completed their homes, take a look at our gallery or check out our video sharing some of our Owner Builders’ stories. Learn more about how working with OBN can give you the support and resources you need to build your dream home. If you are planning to build your own home, then we need to talk! We want to help you build your own home while saving thousands across planning and construction. How do we do that? Our team of experts is here to guide you and lay out the process to help you to BE YOUR OWN BUILDER. Our network consists of hundreds of suppliers and subcontractors and many of them have been with us for over a decade. 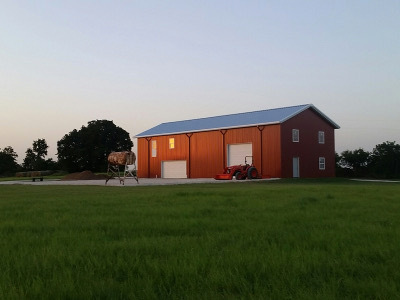 Founded in 1997, our business has 20 years of experience in guiding families to the right suppliers for materials and labor resources for their new home. Our clients also benefit from contact with other Owner Builder Network clients who can share their personal experiences and recommendations. We’ve shared some interviews from families we’ve helped that you can watch here. Most importantly, we help families to be in control of their project budget and timeline – after all, you should love your home and you only have yourself to please! We want you to find the right materials and labor resources that will lead to the look and comfort to fit your life for years to come. We tailor our support is to fit each family’s needs – no two families or homes are the same! Check our gallery of homes and see the uniqueness of every home. Not sure how this works? In the first phase, we help you with designing, planning, financing, and budgeting your home building project. In the second phase, we assist you throughout the construction with helping you to understand the permitting process, scheduling process, ordering materials, your subcontractors, and paying the bills. Don’t worry, you’re still fully in control while your OBN Consultant guides you through the phases of your project. Ready to get started? Fill in your information here so we can get in touch with you right away!